A large number of accidents happen because drivers fail to check their blond spots before they make turns or back up. They not only pose a threat to drivers and their passengers, but they can also result in serious or fatal injuries to other drivers, motorcyclists, bicyclists and pedestrians. The National Highway Traffic Safety Administration (NHTSA) reports that nearly 840,000 blind spot car accidents happen in the United States each year. This means, annually, there are over 2,300 blind spot car accidents each day, and nearly 2 accidents each minute. Inexperienced drivers may fail to yield the right-of-way to other drivers, bicyclists, pedestrians, etc. Intersections and crosswalks: Roadside signs, big trees, bus shelters and other obstructions can make it impossible to see traffic and pedestrians when you are approaching a crosswalk or intersection. Keep looking around as you travel along, because these blind spots shift as your line of vision changes. Lane changes: According to NHTSA, 18 percent of the crashes take place during lane changes. In order to avoid sideswipe accidents, you should be fully aware of the traffic in the lane beside you. Make sure you check the blind spots before switching lanes. Oncoming traffic: When making a left hand turn across two lanes of oncoming traffic, you should double check the blind spots or you may have to suddenly slam your brakes when a vehicle unexpectedly emerges in the outer approaching lane. Backing up: Visual impairment due to rear blind spots are responsible for causing 18,000 injuries and 300 fatalities each year. The rear view from the driver’s seat depends on various factors including the size and type of your vehicle, and whether it has a high rear deck, narrow rear window or thick pillars. A backup camera can help prevent such accidents. A blind spot or a blind zone is the area that the driver cannot see from their seat. Over the years, it has been observed that rather than making the blind spots smaller, and hence, the vehicles safer, the blind zones have actually become larger. There are many large vehicles on the roads, which have much bigger blind spots compared to the passenger cars. Pickups and SUVs are becoming increasingly popular with their modern styling features such as high rear decks and short rear glass. While these features render aesthetic appeal to the vehicle, they also create dangerous blind zones that can lead to an accident. How can we prevent accidents caused by large blind spots? 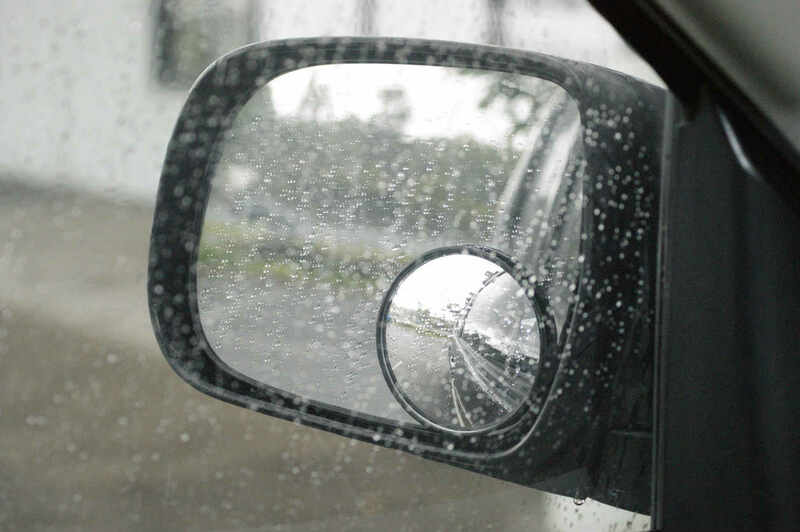 Each year, a large number of accidents occur due to blind spots, however, there is still no federal standard for rear visibility. It is important that drivers of the vehicles with large blind spots are extra careful about vehicles driving around them, and the other drivers should also be careful when driving around a large vehicle’s blind zone. If you have been injured in a blind spot car accident, you should consider speaking with an experienced St. Louis car accident attorney. At The Hoffmann Law Firm, L.L.C. we have over 20 years of experience help victims of St. Louis car accidents recover the compensation they are entitled to after an accident. Call us 24/7 at (314) 361-4242 and let us put our experience to work for you.